The Canterbury region of New Zealand begins with volcanic hills and continues to the rich farmlands of the region to finally end at the Southern Alps; a beautifully photogenic region comprising of variety of colours, blue lakes, green farms and white peaks….absolutely marvelous! To get a taste of this unique region we went a little beyond Christchurch, the main city of this region. 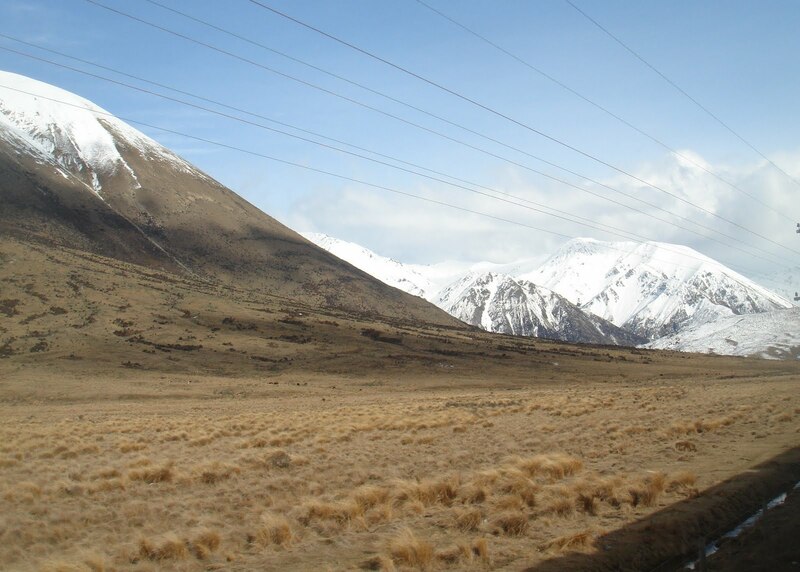 We took a ride on one of the World’s greatest train journeys, the Tranzalpine. 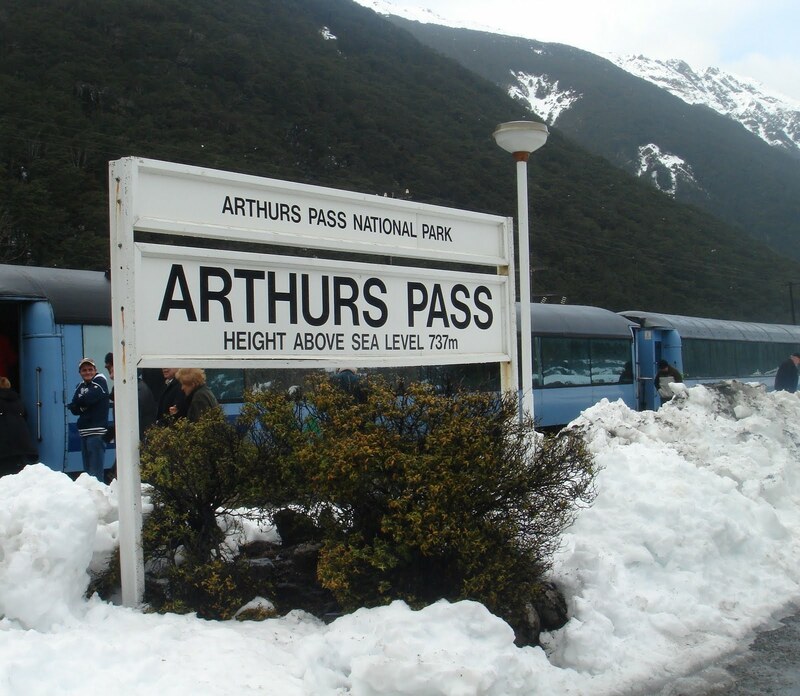 The train crosses the entire Southern Alps starting from one coast to the other; from Pacific Ocean to the Tasman Sea. At first the sight of the train, we were a little disappointed, it looked a little old. Later we learnt that the coaches were purposely built the old-fashioned way to give us an authentic experience of the train as it was when it first back in 1938. There was nothing shabby about the interiors though — the train’s decor was plush and stylish, with comfortable seats mostly arranged in groups of four, ideal for a family. Every seat had a wide window too, giving majestic views of the landscape outside. Interestingly, seat numbers are not allotted when the tickets are booked. Only when boarding the train we could request a seat of our choice. We could have done that on phone the previous day, but we were lazy! There is also a full-length viewing platform at the centre of the train and you have to ask for a seat on a coach near this, for if it didn’t rain, the perch was ideal place for taking photographs or just watching the scenery, unobstructed. There’s even a café for refreshments. The Tranzalpine left Christchurch on the dot of its scheduled time of 8:15am and within minutes the city landscape changed. We approached verdant farmlands with the train chugging along the Canterbury plains and heading towards the Southern Alps….The excitement was truly building up. This is the longest tunnel in the whole of New Zealand.... which isn’t bad for such a tiny country! The viewing platform was closed when the train entered the tunnel and I had to reluctantly return to my seat. 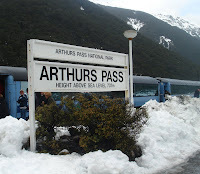 After crossing Otira, the old railway towns and mining regions of New Zealand passed by and we finally reached Greymouth at 12.45 pm, the final stop for the train. Greymouth got its name for being, quite literally at the mouth of River Grey. Once a Maori village, Greymouth is now exclusively used as a starting point to visit Punakaiki and the Pancake Rocks. Tour buses leave from just outside the station and we boarded one that would take us to the rocks and blowholes. We were transfixed by a traffic sign that warned us of crossing penguins! 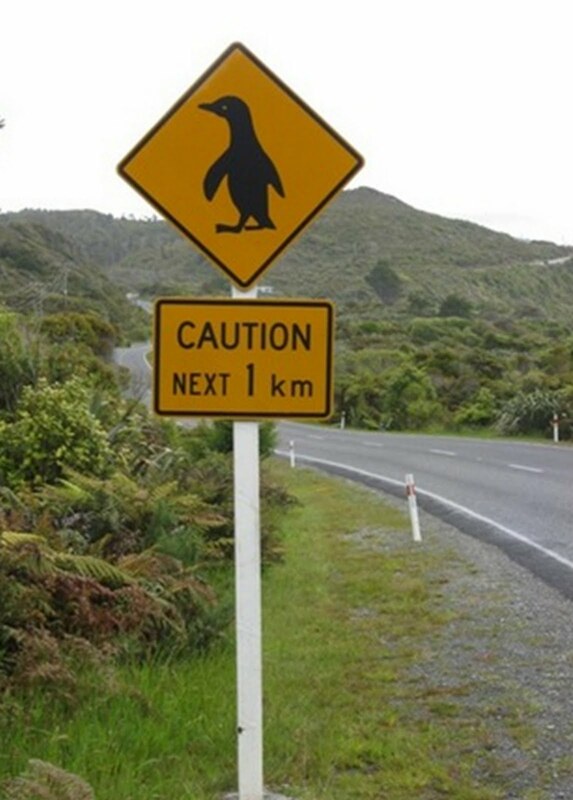 Nowhere in the world had I seen this sign and we craned our necks hoping to see one of these sombre looking creatures! Alas, no such luck so we continued on our journey down a road that was carved out from mountains. Hugging the coastline, it ran through dense rainforests, and the spectacular views of the coastline awed us throughout. Arriving at Punakaiki, we headed to the information centre to check about the high tide as that’s when blowholes can be seen. A moderate walk through a native rainforest — that occasionally afforded us glimpses of stunning rocks in the distance and the Punakaiki coastline — finally brought us to the Pancake Rocks. 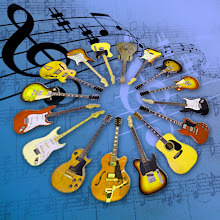 As the main attraction, it wasn’t a bad deal! A section of limestone rocks had undergone a layering and weathering process that caused the rocks to look like stacks of thin pancakes. 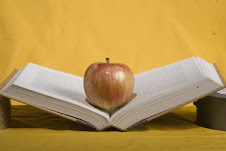 They indeed resembled pancakes, manmade that too such was the similarity between the thicknesses of two rocks! We all applauded, as if we were waiting for that ‘blowhole’ show to happen and that it was now over. Spending some time looking out at the Tasman Sea and the amazing view of the coastline, we returned to Greymouth to spend the rest of the day. We had booked ourselves in the next day’s Tranzalpine to return to Christchurch, giving us an entire day in Greymouth. lovely travelogue...makes me want to go there.